Guest writer Sng BC argues that dialects can be instrumental in creating business opportunities. Perhaps we may wish to consider the role a dialect plays in building rapport and leading to business opportunities. I refer to the Straits Times article, “Mandarin drive starts in the home”, on March 18, 2009. When I was in secondary school, I agreed wholeheartedly (presciently, it appears) with MM Lee’s statement that with Mandarin, “We can connect with the whole of China and its 1.3 billion people. Dialects will confine us to our original village or town or at most, the province of our ancestors”. I even took that line of reasoning one step further – I thought that with English, I could connect with the whole of the English-speaking world. Mandarin, I thought, would confine me to China and its 1.3 billion people – a large percentage of whom would eventually learn to speak English anyway. Along the way I realised, however, that I could not build rapport easily with English speakers who did not speak English my way, the Singaporean way. In university, I made it a point to brush up my Mandarin. However, I discovered that I still could not build rapport easily with Mandarin speakers who did not speak Mandarin my way, the Singaporean way. For that matter, many Mandarin speakers in China find it difficult to understand the Mandarin spoken by people from other provinces. Although the Chinese Government has made it mandatory for Mandarin to be taught in schools, Mandarin is still not the mother tongue for most Chinese – their hometown dialect is. Northerners find it hard to understand southerners and the Shanghainese often gleefully mix Shanghainese words and pronunciation into their Mandarin. Does this sound familiar? Building rapport is the first step to developing the all-important Guanxi in China. Building rapport is about seeking common ground, about getting the other person to treat me as one of “Us” and not as “Others”. In China, it is prevalent for family-run SMEs to have one price for Us and another higher price for Others. It may be surprising for some that many Chinese do not consider the Chinese from other provinces as Us, but rather as Others. So whom will a Chinese consider as Us? Someone with a nexus to his hometown, perhaps. Someone who enjoys the same food and speaks the same dialect, perhaps. We all like to feel like members of an elite fraternity, and sharing a common dialect, even if it does not open as many doors as a Masonic handshake, still does wonders in building rapport. Perhaps we may wish to consider the role a dialect plays in building rapport and leading to business opportunities. After all, as the Teochew say, “Ga ki nang, pa si bo xiang gan” (If you are one of Us, it does not matter even if we die for you). Just look at the facts – the Cantonese-speaking Hongkong-ers have made many successful investments in the predominantly Cantonese-speaking Pearl River Delta of southern Guangdong Province , but do not have investments of a similar scale in north-eastern Guangdong Province , which is predominantly Teochew-speaking. Similarly, the Hokkien-speaking Taiwanese have made many successful investments in predominantly Hokkien-speaking southern Fujian Province, but do not have investments of a similar scale in northern Fujian Province , where the Min Bei dialect (which is mutually unintelligible with Hokkien) is prevalent. Can Singaporeans, who have been trained to speak Mandarin and not dialects, boast of a similar presence and as many successes investing in China? The Hokkien spoken in Singapore is not the same as the Hokkien spoken in Taiwan or in Fujian Province . 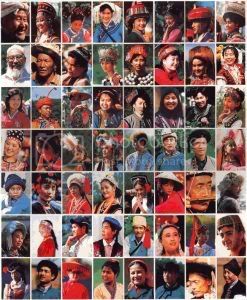 Nevertheless, speaking a variant of the dialect is often sufficient to build rapport – after all, it is a standing joke in Fujian Province that every village speaks a different variant of Hokkien from the next village across the mountain. One does not have to be extremely proficient in a dialect to build rapport. From personal experience, it is sufficient to be able to conduct a simple conversation in a dialect to draw attention to the commonality of the ancestral homeland. Further negotiations can be carried out in Mandarin. I have oftentimes been able to leverage on my dialect to obtain better prices from Hokkien vendors than my non-Hokkien Chinese counterparts. Furthermore, the use of dialects is not restricted to China. The Chinese Diaspora began long before Mandarin became the official dialect in China . 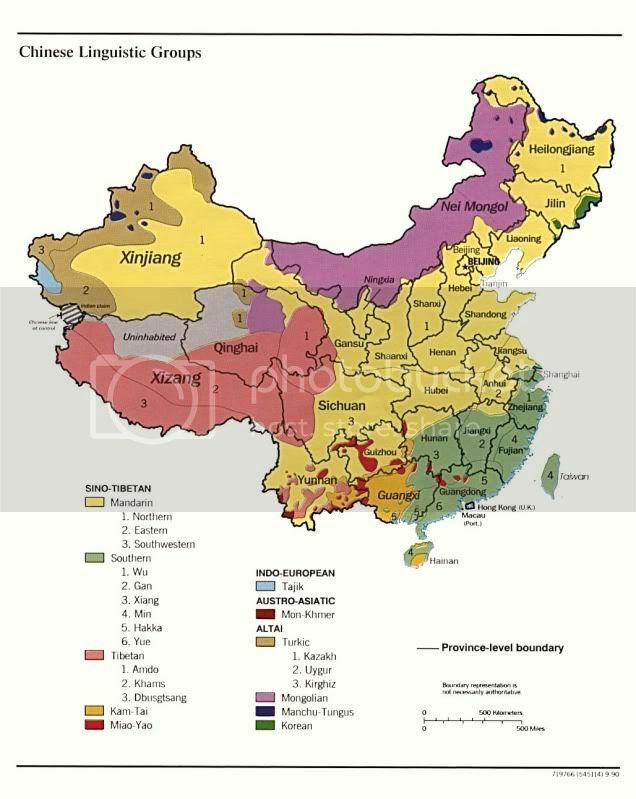 As such, there are approximately 30 million Overseas Chinese, originally from Guangdong, Fujian and Hainan provinces , who may not be able to communicate fluently in Mandarin. It would not be a far stretch to assume that it would be easier to build rapport with an Overseas Chinese by speaking to him in his dialect, rather than struggling to carry on a conversation in Mandarin. This might prove difficult in two generations’ time, if, as MM Lee predicts, “Mandarin will become our mother tongue”. With regard to Mr. Chee Hong Tat’s comment that “it would be stupid… to advocate the learning of dialects, which must be at the expense of English and Mandarin”, I would like to introduce him to some Malaysian Chinese friends of mine. Speak to a Malaysian Chinese, and chances are, she can speak English, Mandarin, Malay, Cantonese and Hokkien well enough to carry on a conversation in all of the abovementioned languages. As MM Lee rightly pointed out, English and Mandarin are two “manifestly different languages”. 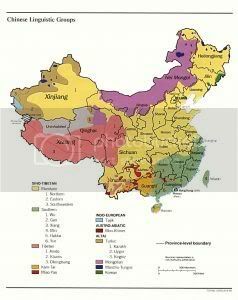 The dialects that we are referring to, however, are merely spoken variants of the Chinese language. Surely, learning to speak a dialect must be easier than to learn Malay along with English and Mandarin? I agree with Ong Siew Chey’s letter on March 19, 2009 that “in spite of our claim of being bilingual, some of us are actually non-lingual, hovering between Singlish and substandard Mandarin.” The Speak Mandarin Campaign started 30 years ago. If Singaporeans, after 30 years of the Speak Mandarin Campaign, are still “non-lingual”, can anyone be certain that not speaking dialects is really the cure for “non-lingualism”? In 2005, I had the pleasure of meeting Mr. Robert Kuok, the “Sugar King of Asia”, together with a delegation of NUS students. Mr. Kuok (then a sprightly 82 year-old multi-billionaire) took the effort to greet us individually when we first met. Upon hearing our surnames, he would first make guesses at our dialect groups, and greet us with a few words in each of our own dialects. This left a deep impression on me, and I hope that one day, with proper training, my “5GB” brain would be able to replicate that feat. However, I understand that I should not be too hard on myself if I cannot learn to speak several dialects. After all, Mr. Robert Kuok’s unique. He’s Malaysian. Read also: Disadvantageous Mandarin by KJ. And: A response to MM Lee’s private secretary on dialects by Deng Chao.